FACT CHECK: Is Starbucks Replacing Plastic Straws with Paper Straws Wrapped in Plastic? 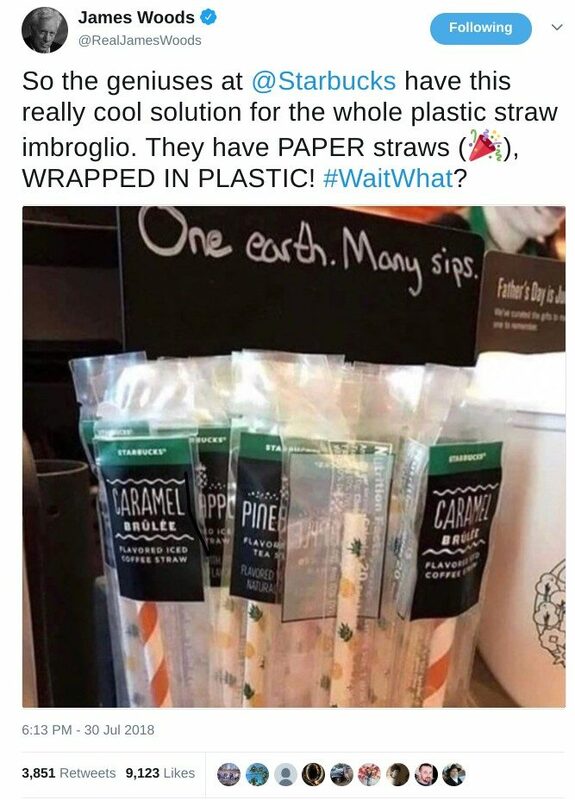 A meme criticizing Starbucks' use of paper straws wrapped in plastic packaging employed an image of an unrelated product. Starbucks is replacing single-use plastic straws with paper straws wrapped in single-use plastic packaging. 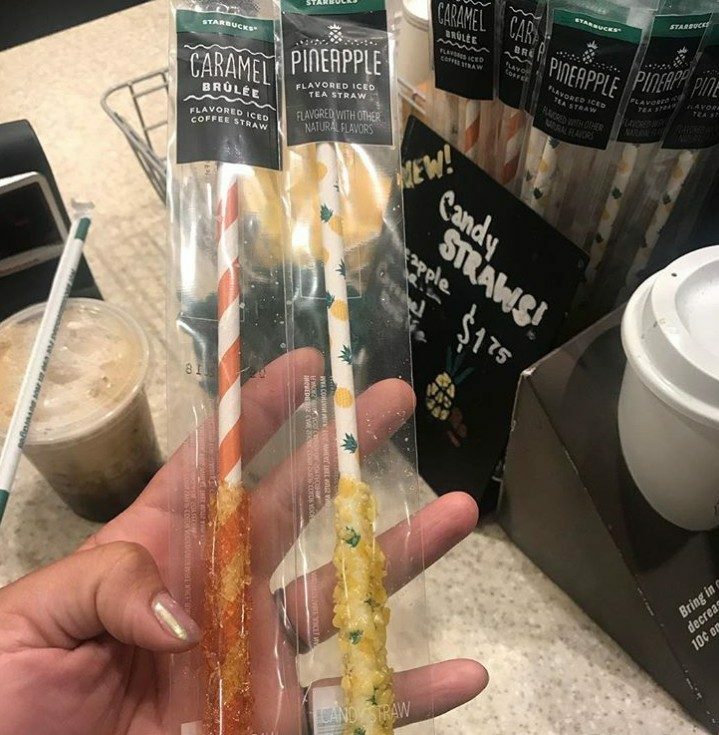 The items shown in this picture can indeed be found at some Starbucks locations, but not as an offered alternative to plastic straws. Starbucks is announcing today that it will phase out plastic straws from its more than 28,000 stores worldwide by 2020, a decision that will eliminate more than 1 billion straws a year. In their place? The lid that (Emily) Alexander developed. 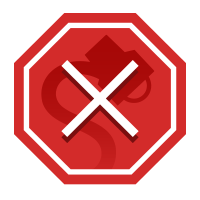 Fortune magazine also noted that while most drinks at Starbucks will soon be served with strawless lids, the company will also use straws made of alternative materials (such as paper or compostable plastic) to be made available upon customer request. To sum up: Starbucks did announce a plan to eliminate plastic straws by 2020. This goal will primarily be accomplished by expanding the use of strawless lids, not by switching to paper straws individually wrapped in plastic.